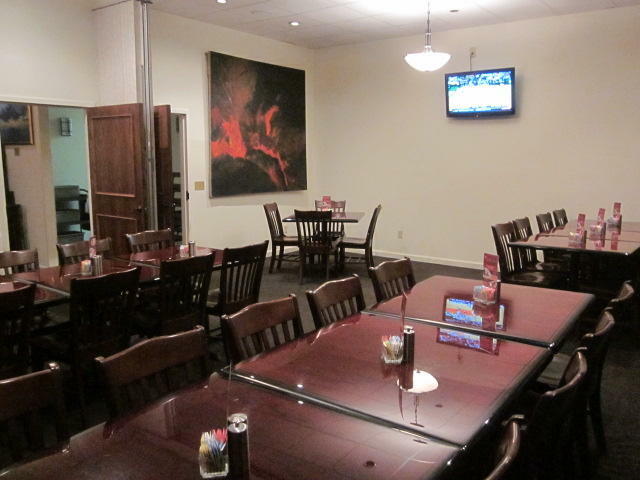 Fiesta Grill is a great place to host your parties with friends and family! Let us set something up for you! 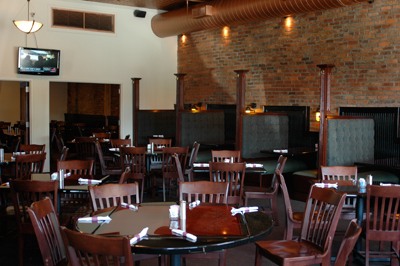 Call us to schedule a private room. We look forward to seeing you!